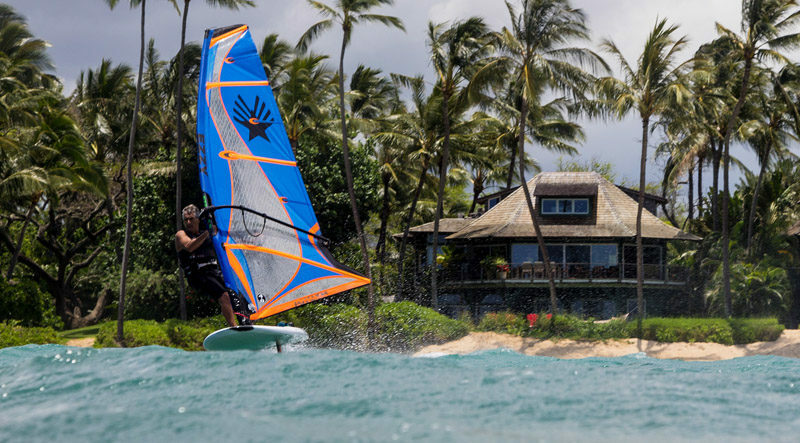 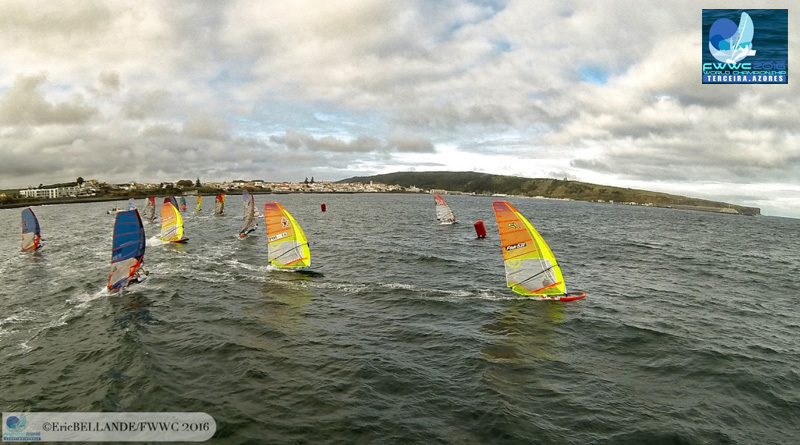 The Current Ezzy Sail Lineup… Hydra Foil Windsurfing! 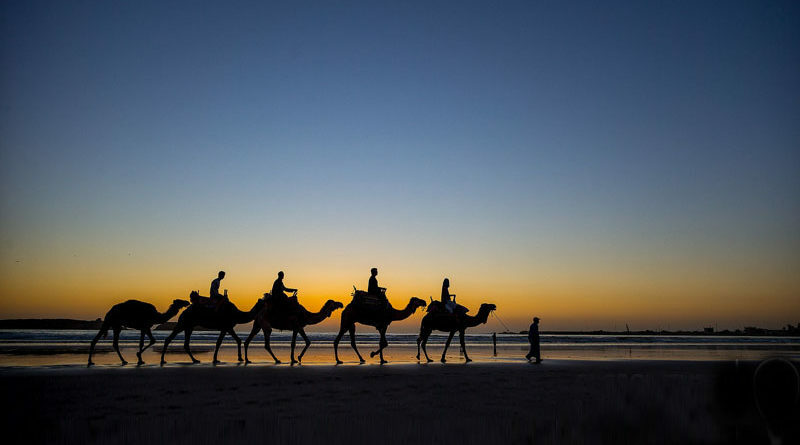 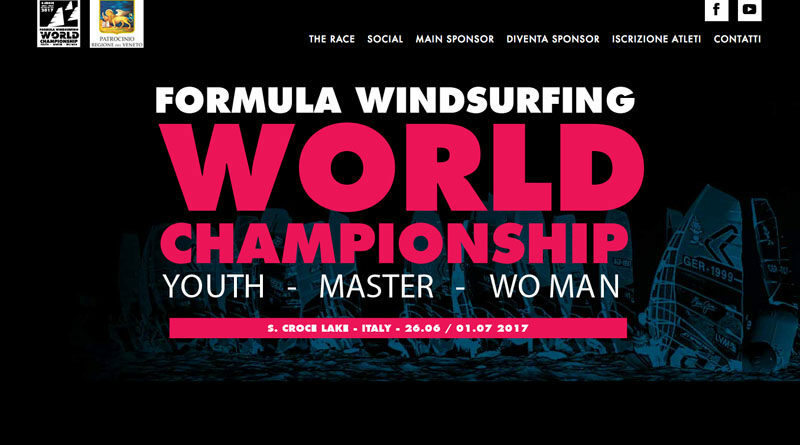 In one month, the IWT (International Windsurfing Tour) will return to Moulay for the annual Morocco Spot X Event in Morocco. 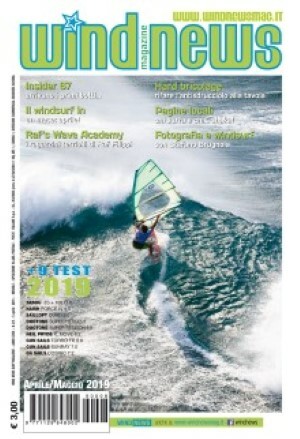 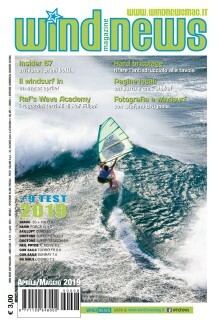 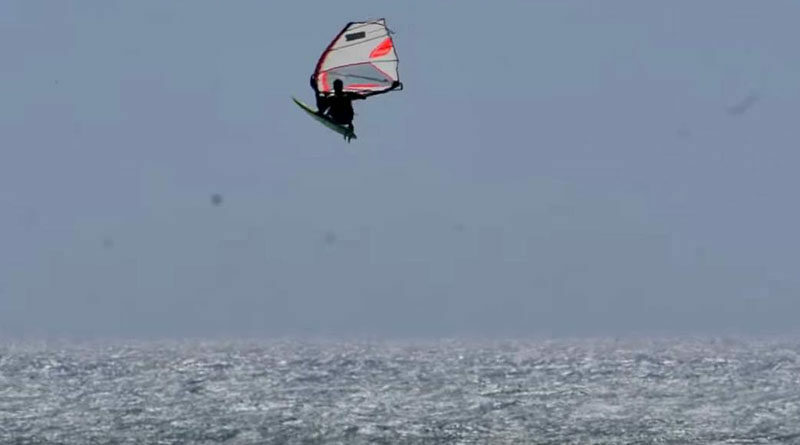 IWT… capitolo 1: Hatteras NC OBX-Wind.com Windsurfing Festival! 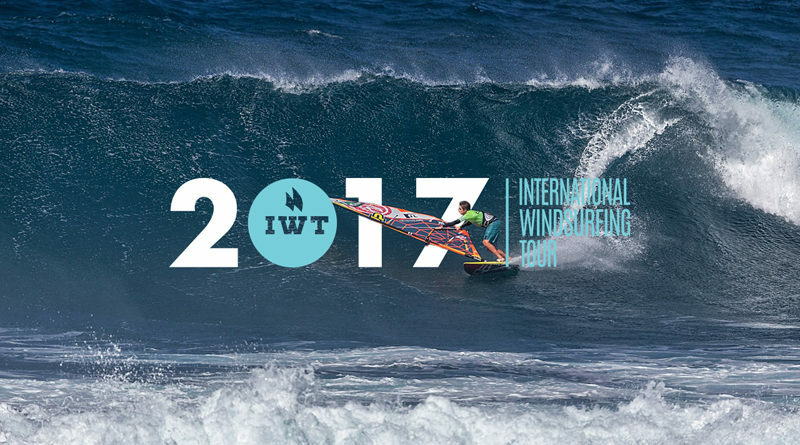 New Year, New Name… the IWT!